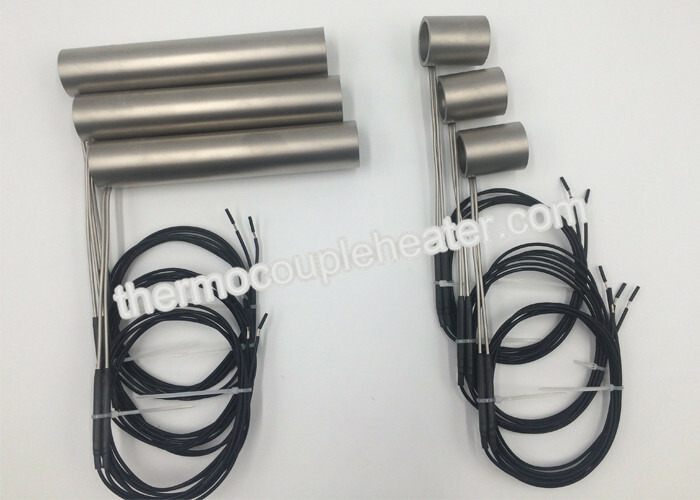 Hot runner coil heaters are made of nickel chrome resistance wire placed inside chrome nickel steel tube filled with MgO powder and compacted for faster and efficient heat transfer. 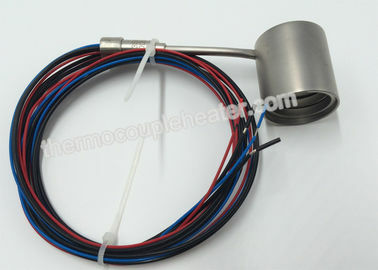 The hot runner heaters are annealed to acquire malleability for bending into any shape. 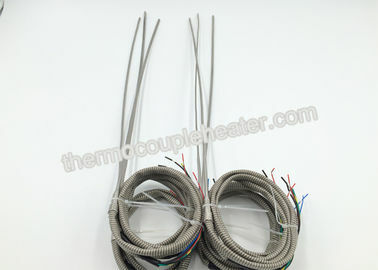 Injection molding coil heaters with thermocouple are also available.